We have the expertise and capability to put together just this kind of strategy for you and your employees to leverage. That way, you can be confident that your disaster recovery won’t just be a new disaster to deal with. Reach out to us at 734-927-6666 / 800-438-9337 to learn more today. It is important to protect our data from any external damage. For that, we can take help of cloud. We can Back up all our important data on cloud. 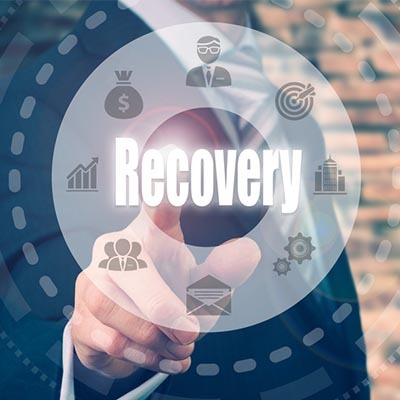 For better efficiency and management of our data, we can depend on cloud disaster recovery https://www.rackwareinc.com/cloud-disaster-recovery services to provide us with protection and safety and major benefits.